Employer name: Earl Enterprises City: Orlando State: Florida Type of Business: Restaurant Job title: Order Taker-Cashier, Line Cook Number of positions: 2 English level required: advanced Pay rate: $10.00/hour - 32-40+ hours/week Start Date: 15.06.2019 - 20.06.2019 End Date: 01.09.2019 - 30.09.2019 Housing: 2-3 person/room; aprox. $500/month - utilities included Why choose it? 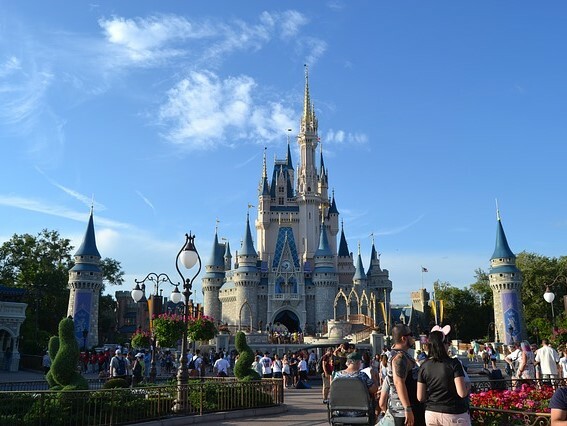 Orlando is full of life; home to Universal Orlando,Wet-N-Wild, Sea World & Walt Disney World. Lots of theme parks, attractions, night life and festivals. Close to beaches.